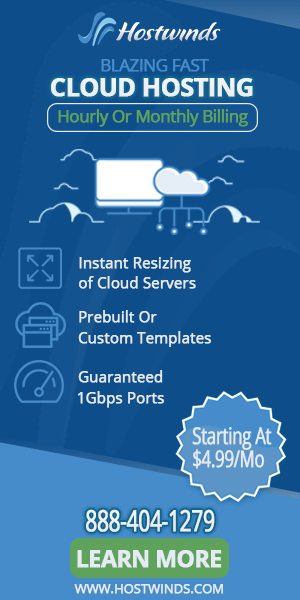 A2hosting is among the fastest web hosting companies. They were known as Iniquinet before rebranding to A2hosting. They have centers spread across the world. For instance, you will get their data centers in Europe, Michigan in the United States of America and in Asia. In Asia they are located in Singapore. They have different plans….